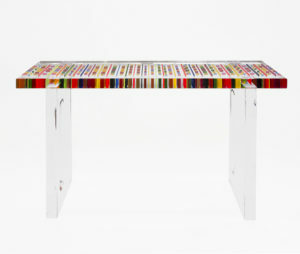 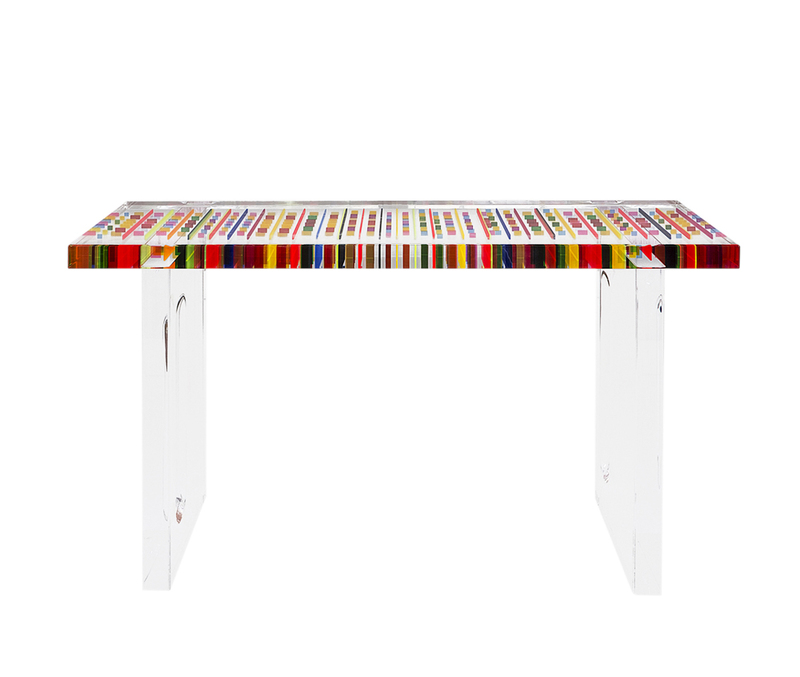 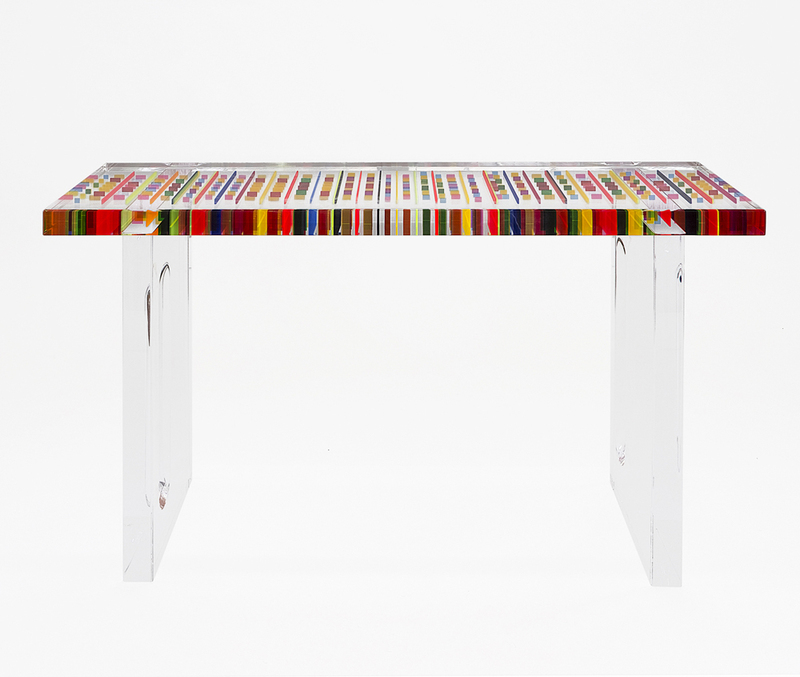 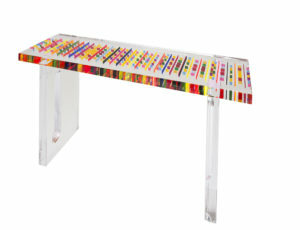 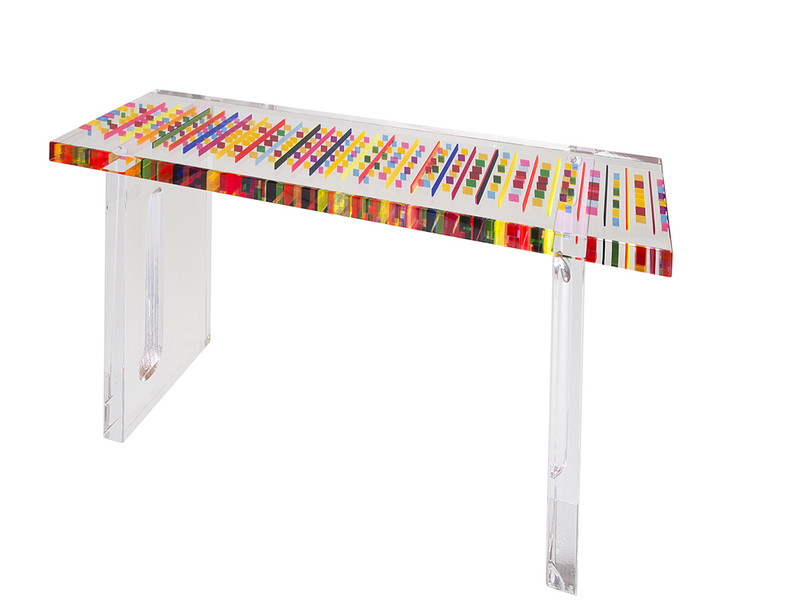 The acrylic consoles of the ‘Missoni’ series are all unique pieces of a limited edition. 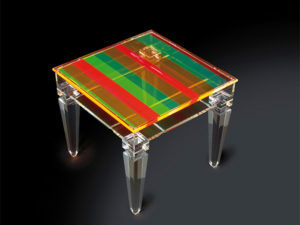 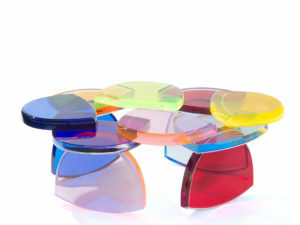 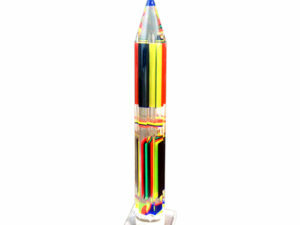 We realised them using colored and transparent Plexiglas. 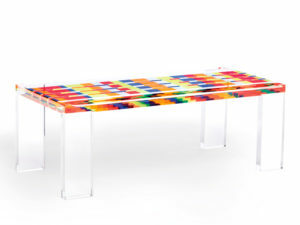 It is through a series of cuts and collages that we can acheive this kaleidoscopic and dynamic effect of colors which can recall the textures of the Missoni fabrics.